will never wash away my tears.” Then it says “like a bird you left your robin’s nest and just like all the rest you flew away…” We’ve all flown away from God’s love. This always “fills his heart with pain” (See Genesis 6). The sin was in turning from God to religions of self-effort. All the nations around them practiced the dark arts of attempting to manipulate their gods to give them what they wanted. It often involved gross rituals and human sacrifices and wild sexual misconduct. It was believed in those practices they’d find some sort of satisfying connection with the divine. This corruption was more than skin deep. 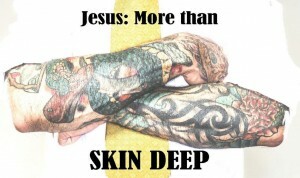 I like Constance’s comment, “Nothing they could do in trying to wash away their sin of self-effort could blot out their gross transgression.” No our sin is not just skin deep. 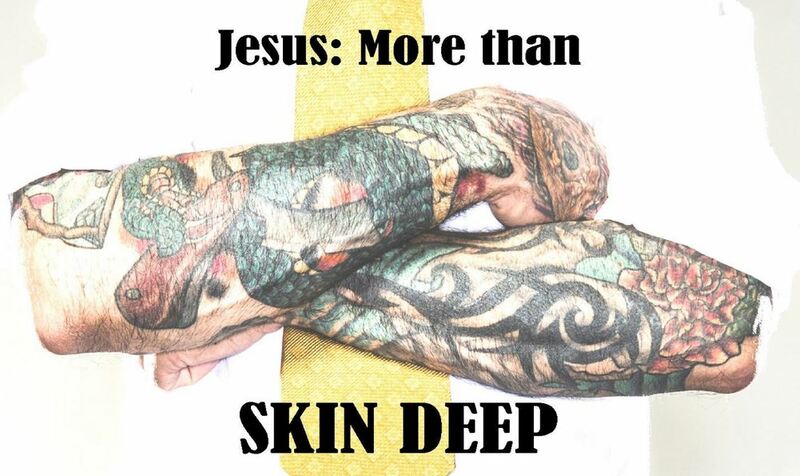 It goes all the way to the bone and beyond. It’s at the core of us all. Mrs. T. M. Constance, Jeremiah, vol. 1 (Dickson, TN: Explorer’s Bible Study, 1978), 12. Philip Graham Ryken, Jeremiah and Lamentations: From Sorrow to Hope, Preaching the Word (Wheaton, IL: Crossway Books, 2001), 45.